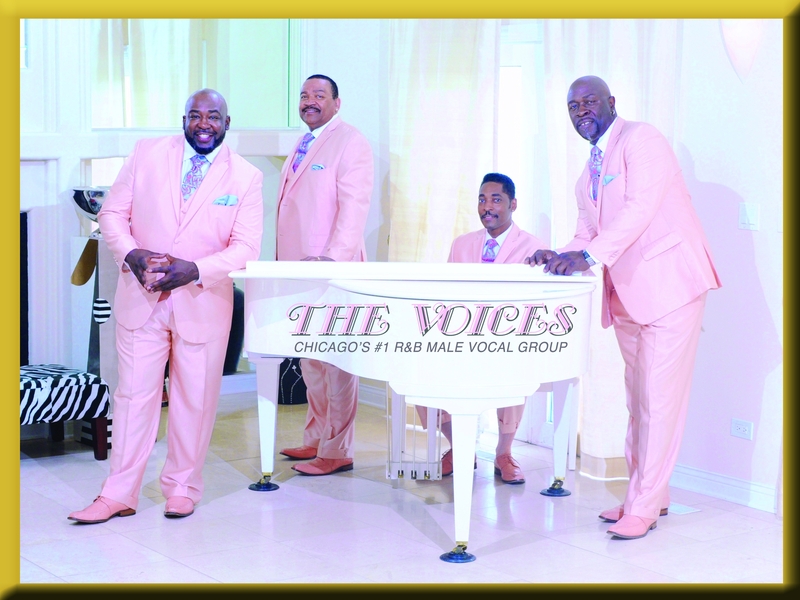 “The Voices,” Chicago’s #1 R&B male vocal group, performs and provides audiences all over the U.S. with professional and top quality showmanship. 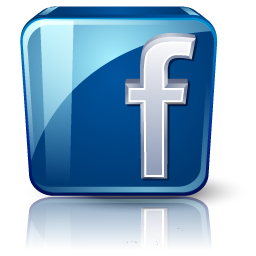 Their exhilarating “Tribute to Motown” offers an unforgettable experience as they capture the essence of the harmony, choreography and stylish wardrobes that defined that great era. 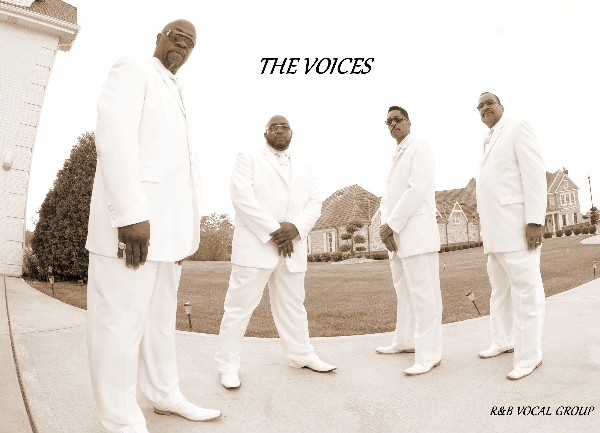 The Voices are also renowned for their soulful renditions of classic R&B hits from legendary artists such as The O’Jays, The Stylistics, The Whispers and The Spinners just to name a few.